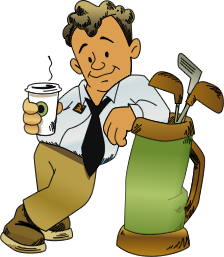 Usually philanthropic activities are marketing campaigns, sponsoring contests, and arranging press conferences. 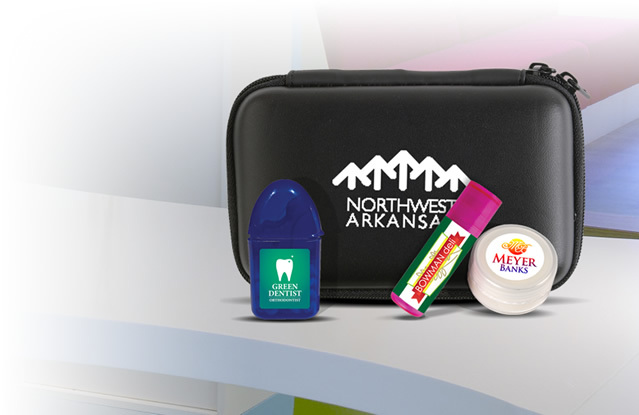 Companies distribute customized gifts in marketing campaigns. 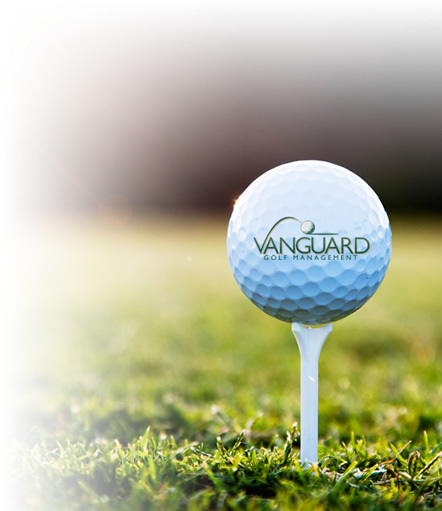 Custom ornaments have gained popularity as a promotional gift. 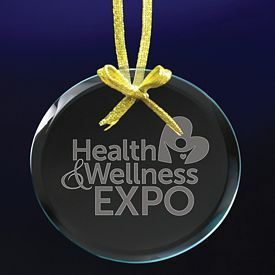 You can promote your brand by distributing our promotional ornaments during the holiday season. Promotional ornaments convey feeling of goodwill among customers. They feel delighted with the brand as it becomes a part of their festival celebrations, indirectly. 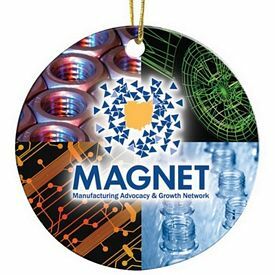 Customized ornaments carry the name of the company, brand’s logo, and sometimes its catchy tagline. Companies get customized messages on the engraved ornaments. Logo ornaments not only look great but convey a professional touch to any brand’s image. When distributed during festive times, branded ornaments become an inseparable part of Christmas decoration. 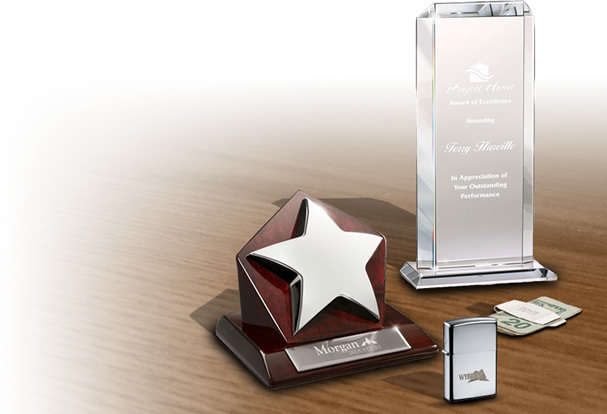 Our exclusive promotional ornaments have been designed to showcase the professionalism and elegance at the same time. 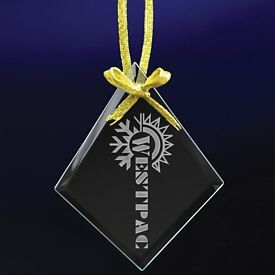 Our logoed ornaments are made of glass, look appealing as a decorative item, and available in various shapes and sizes. 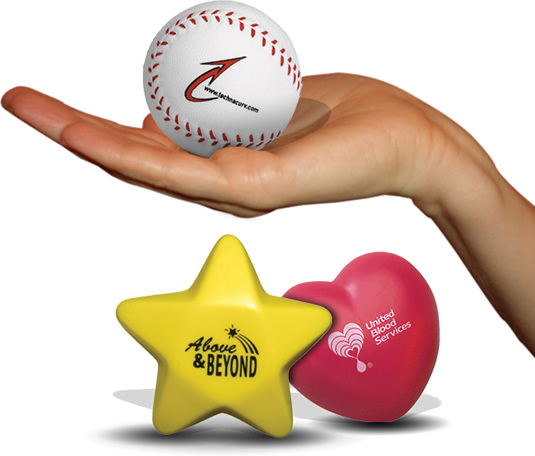 Boost your brand image during holidays with our promotional ornaments. 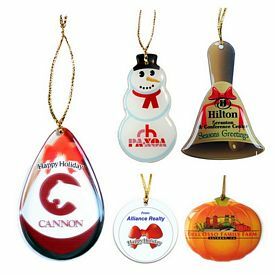 Promo ornaments are customized free of cost and are great as a promotional gifts. 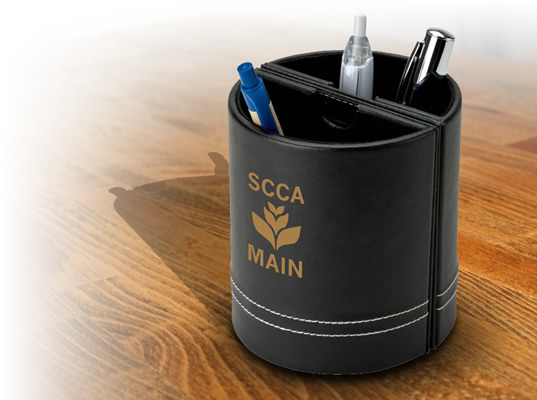 Maintain your brand promotion through our uniquely crafted promotional ornaments. Our logo ornaments include a 3” Diameter Circle Etched Ornament, 4” Diamond Etched Ornament, 3.5” Square Etched Ornament, 3.75” Arch Etched Ornament, and 3.75” Oval Etched Ornament. Customized ornaments are professionally created by our specialists. Our customized ornaments convey a strong brand image and are helpful in reaching to your customer’s thoughts and influencing their buying activity. 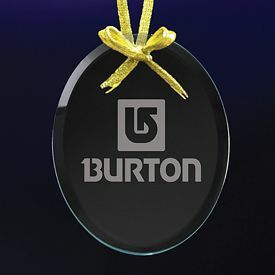 Our 3.75” oval etched ornament, with no set up fees, is smooth in shape and can be easily customized with your company name and logo on it. 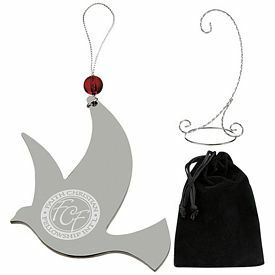 The 3.75” Arch Etched Ornament resembles an arch and is suitable for various promotional events. 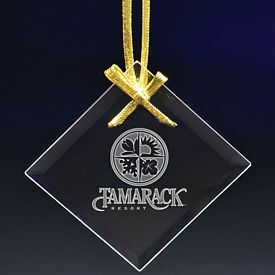 We have a 3.5” Square Etched Ornament that is one of the most sought after imprinted Christmas ornaments on the market. 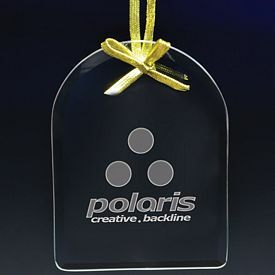 Our promotional 4 in 1 diamond etched ornament is suitable for companies who want to delight their individual customers. 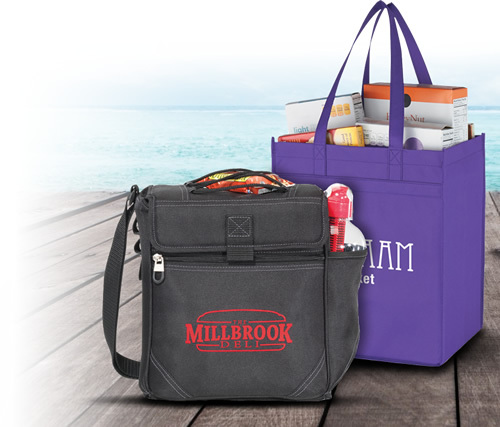 It has an unconventional design and is appropriate for distribution in publicity campaigns. If you have not decided on promotional gift for holidays, buying our customized ornaments is a good choice. Select from our collection of uniquely crafted promotional ornaments and say thanks to your customers in a unique way.